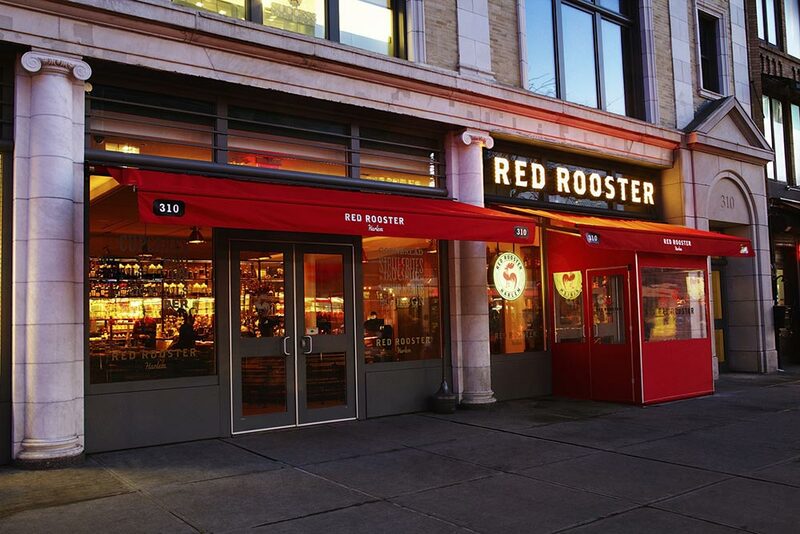 New York’s first choice for custom made signs, graphics, awnings, and commercial canopies for over 30 years. We service the New York City and surrounding area including Manhattan, Brooklyn, Queens, The Bronx, Staten Island, Long Island, New Jersey, West Chester and Connecticut. We produce a variety of signs and display graphics including banners, electric signs, neon signs, wood signs, plastic signs and dimensional letters. 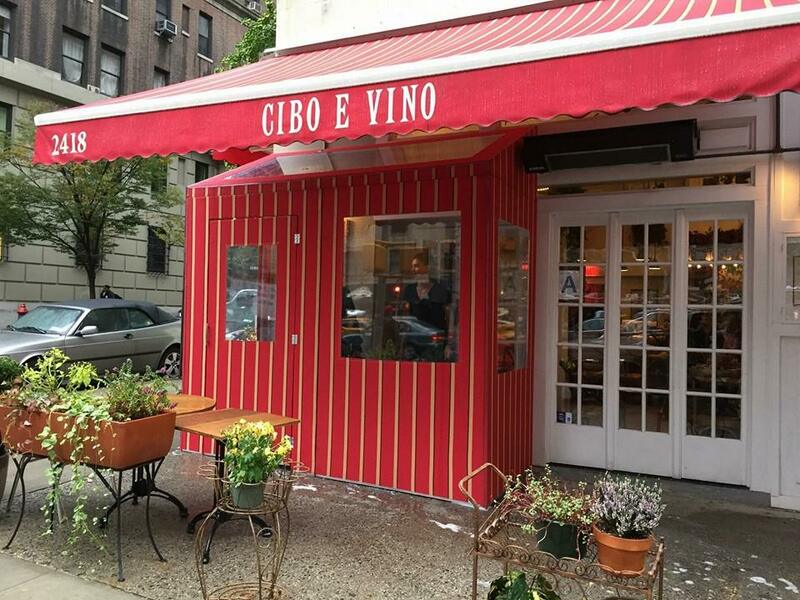 We provide high quality commercial awnings to local, regional and national companies throughout the greater New York City metro area. 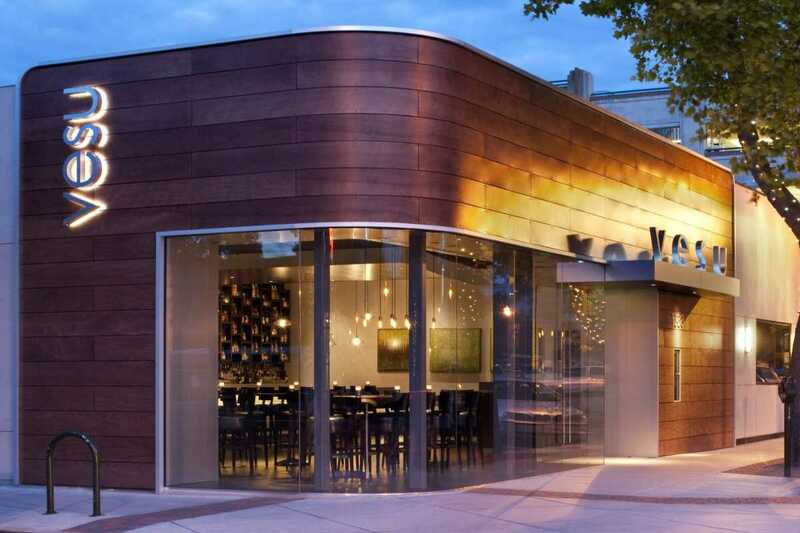 For over 30 years we have been serving an extensive commercial awning client base which includes retail, restaurant groups, developers, architects and general contractors. 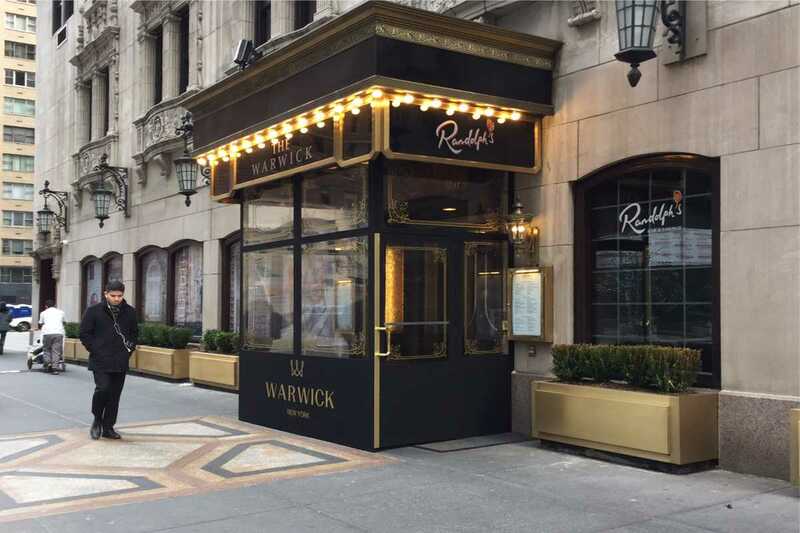 We are a leader in the manufacturing and installation of winter vestibules in New York City and throughout the New York City metro area. We can customize and design any size Winter Vestibule Enclosure. 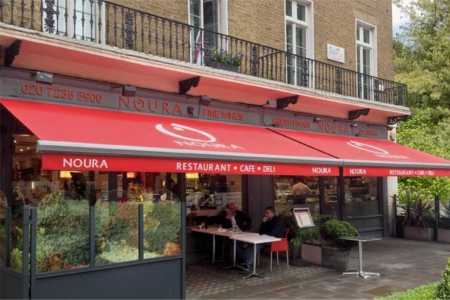 We can provide a perfect, high quality, commercial grade retractable awning for your business. 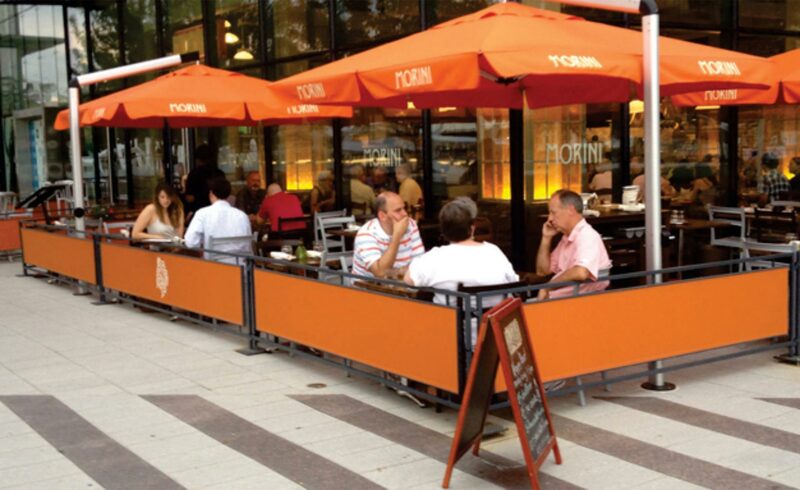 Sidewalk partitions and barriers provide a clear area away from sidewalk traffic for your diners to enjoy their experience. 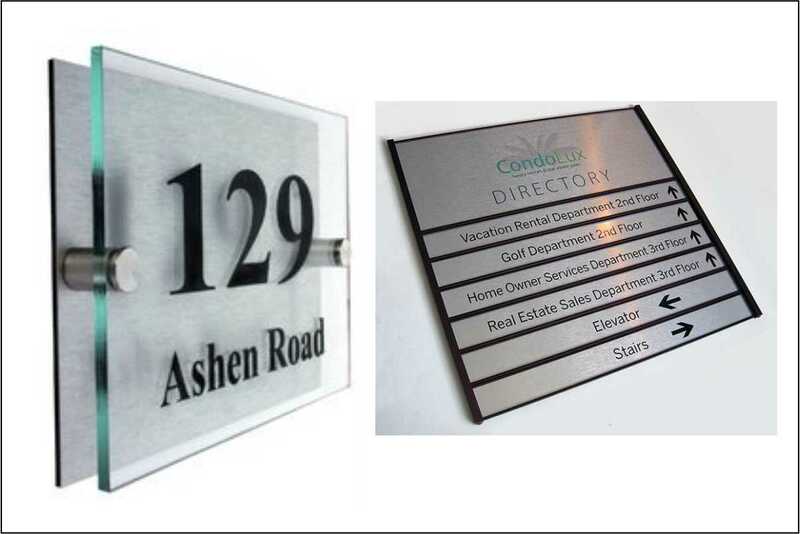 We are a one-stop outlet for your office signs and graphics. We create beautifully designed and manufactured signs for offices, government facilities, retail stores, museums, apartment buildings, etc. From design to the final product, we have a wide array of great options for you. 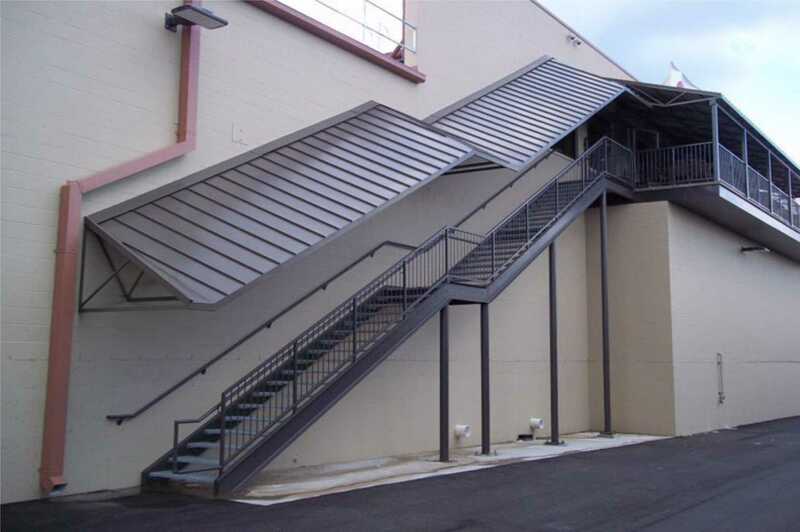 Entrance canopies are a sign of distinction, elegance and grace. Entrance canopies provide adornment to your entrance-way. They protect your clients from the sun and rain. 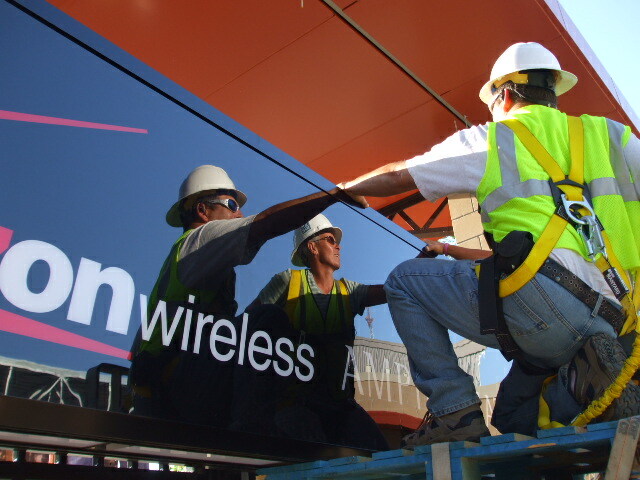 Sign installation is an integral part of your sign project. It is the last step before revealing your sign to the world. 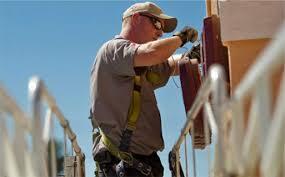 New York City Signs & Awnings provides the upmost quality and experience in sign installation. Always look your best, keep your signs working properly! We are here for your sign repair, maintenance, and service needs. Give us a call or fill out our form online, we respond to all sign repair inquiries within 24 hours. 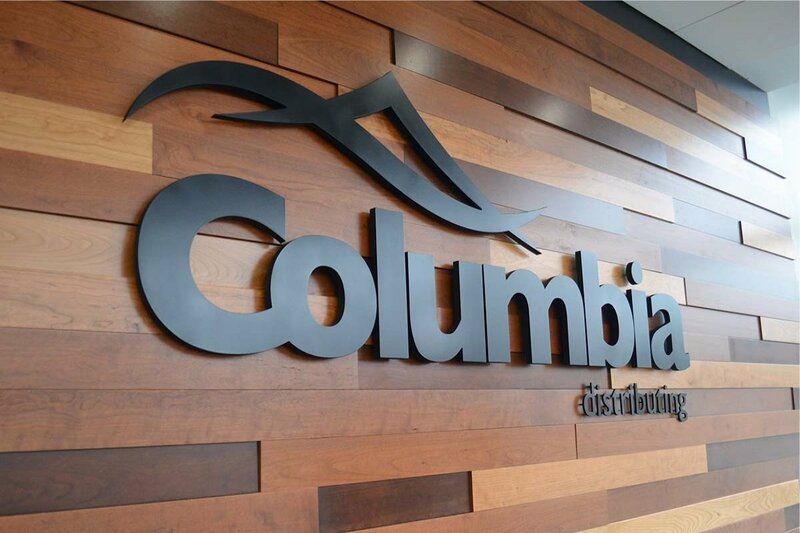 Our expertise in sign design and manufacturing has consistently proven to be the best solution for our wide range of customers as all of our products can be customized to fit your needs. 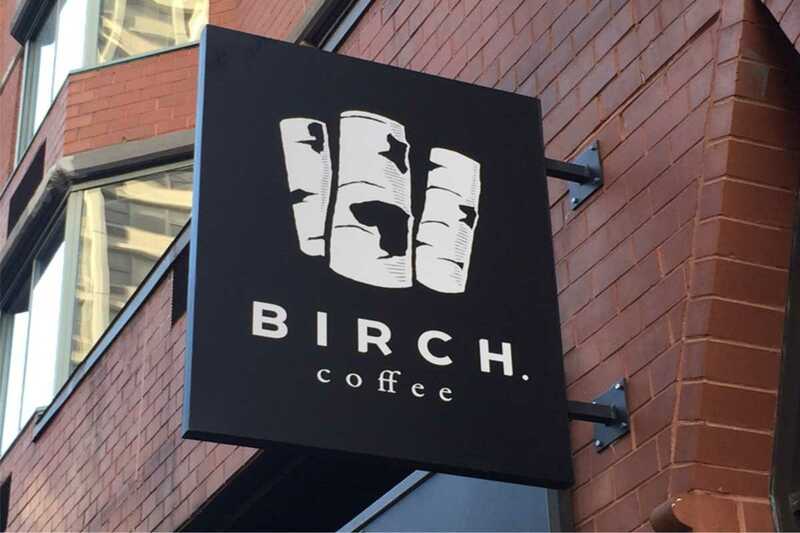 We manufacture custom signs and awnings for a wide range of customers including retail stores, restaurants, schools, government agencies, hotels, offices, property managers, and individuals. 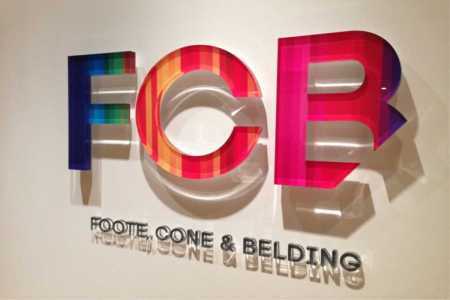 Our skilled sign designers, fabricators, and installation experts will turn your ideas into a reality. 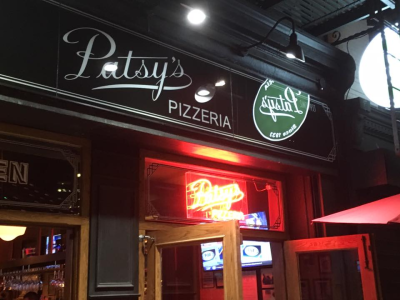 Our commitment at New York City Signs & Awnings is to provide aesthetically pleasing, quality signs at an affordable cost. We maintain a high level of quality and service to insure your sign project will be a long lasting display that will perfectly represent your business. 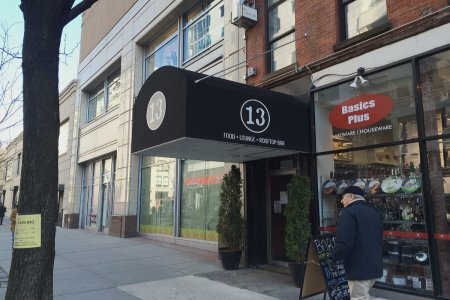 Signs remain a significantly important component of advertising, especially in an extremely competitive area such as New York and surround regions. Consumers will attend to and remember a well placed, visually appealing sign. 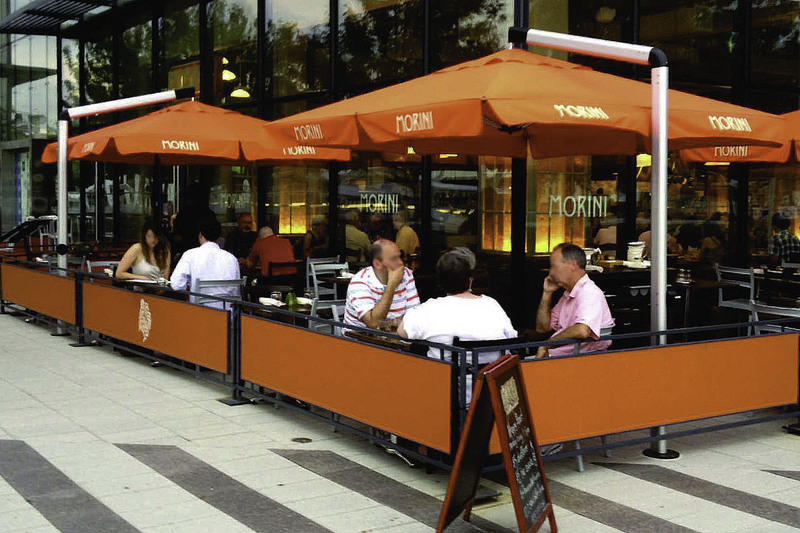 Our design specialists at New York City Signs & Awnings will work with you through the design and production process to ensure you are satisfied with your finished product. 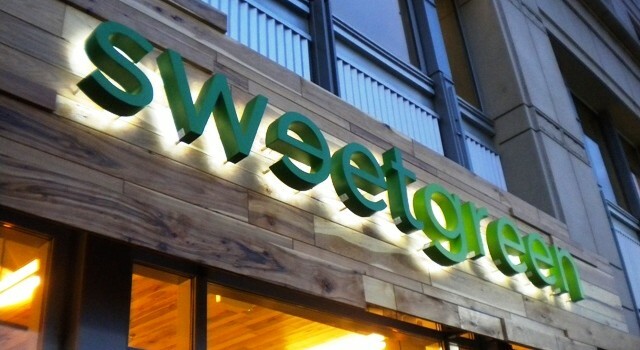 Our design experts can fabricate metal letters and custom make any type of sign letter using various materials such as brass, stainless steel, plastic, foam, and wood in order to perfectly match your business brand. We install and repair any type of sign including flat wall signs, pole signs, large banners and building wrap, individual letters, and any type of sign that is required to achieve your preferred result. Browse our site and feel free to contact us today for more information about our company and available services. 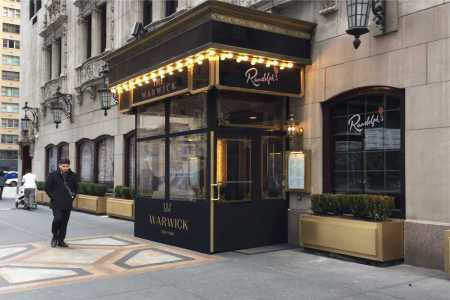 You will soon find why New York City Signs & Awnings is the best choice for your sign services. LET’S CREATE A LOOK YOU’LL BE PROUD OF!